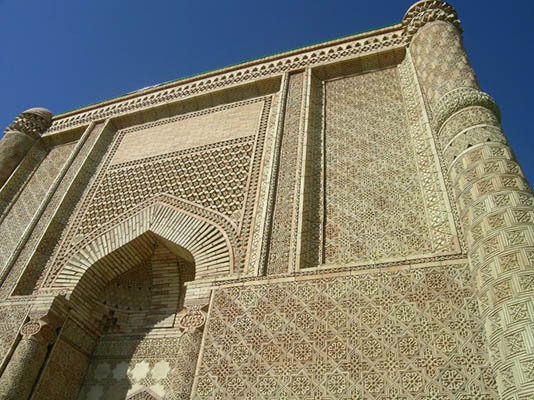 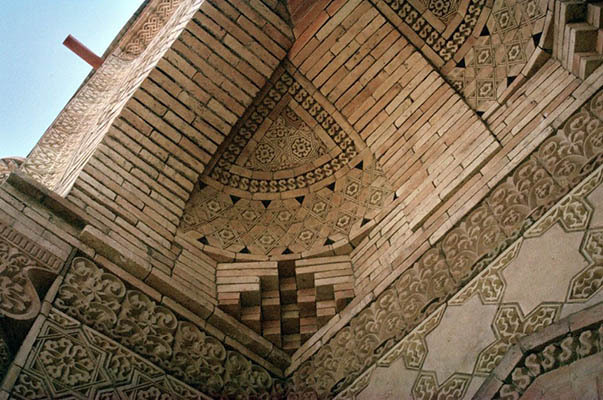 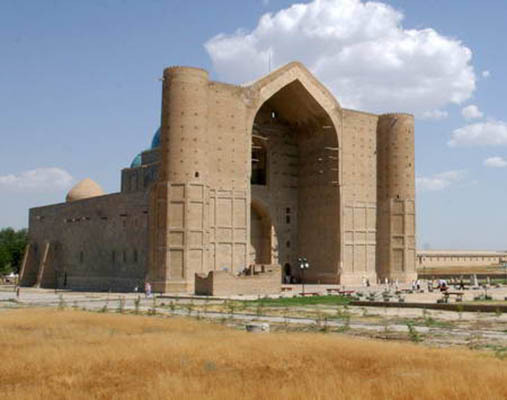 This Kazakh historical-cultural monument is one of the few buildings in the region of Central Asia, which has a truly unique design of the facade. 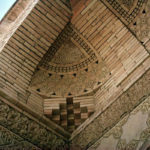 Numerous research groups have spent on this place a lot of research, were able to detect a rare carved terracotta. 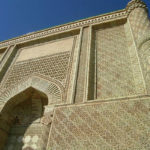 It should be noted that this form of the facade decoration of buildings almost nowhere else in the region. 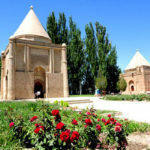 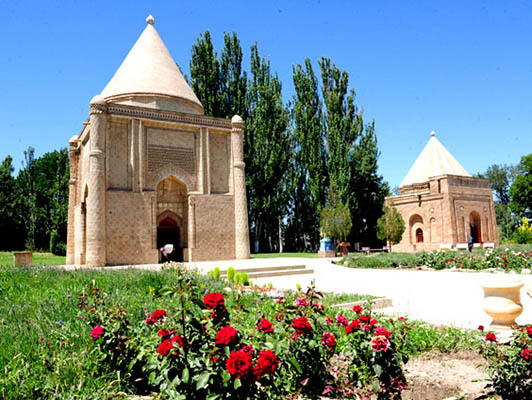 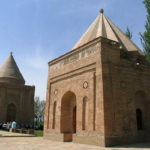 By the decision of UNESCO, this tomb was included in the official list of the most valuable historical and cultural monuments of the world. 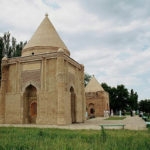 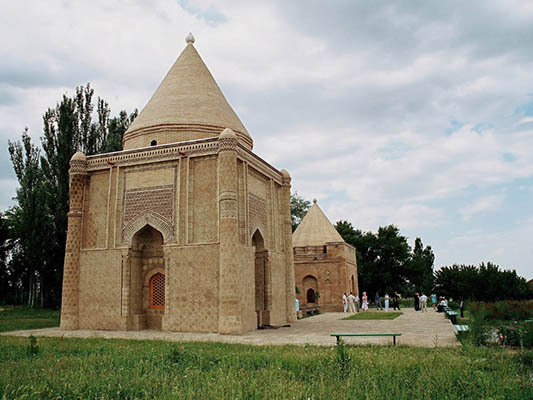 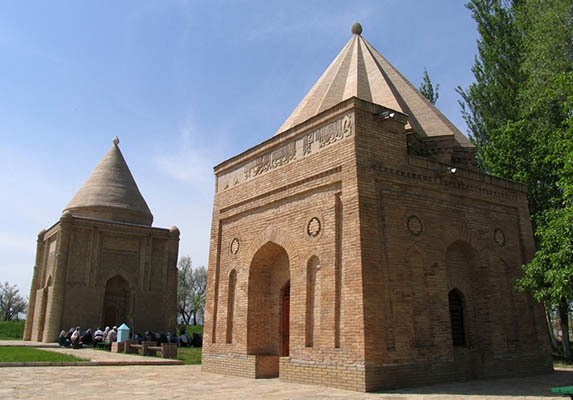 Today the mausoleum, located in the southern part of Kazakhstan, attracts large numbers of tourists and the faithful who want to touch the relic.